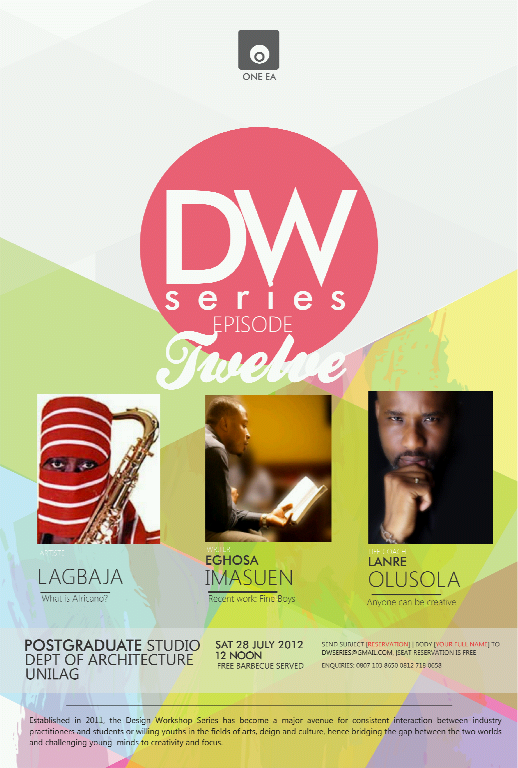 This entry was posted in Literary events, News and tagged DWSeries, Eghosa Imasuen, Events, Farafina Books, Fine Boys. Bookmark the permalink. Reblogged this on Francisige's Blog.